Ice cream cake |ice cream cake recipe easy | ice cream cake recipe chocolate is with detailed video and photo recipe. It is known as आइसक्रीम केक in hindi language and ஐஸ் கிரீம் கேக் in tamil language. Ice cream cake |ice cream cake recipe easy | ice cream cake recipe chocolate is a simple, easy, mouthwatering and tasty dessert prepared with cake and ice cream. This delicous chocolate flavoured ice cream cake can be easily prepared at home by following this simple recipe. Here in this ice cream cake recipe, first the cake batter is prepared using all purpose flour, powdered sugar, baking soda, cocoa powder, baking powder, cooking oil and butter. Then, the cake batter is cooked in pressure cooker for 32 minutes. It can also be baked in oven for 25- 30 minutes (until the tooth pick comes out clean). Secondly, the ice cream is prepared with fresh cream, powdered sugar, milk powder and cocoa powder. Then, the prepared ice cream is poured over the cake and refrigerated for few hours. Low fat fresh cream is used in this recipe. Enjoy this easy homemade ice cream cake with this simple recipe. 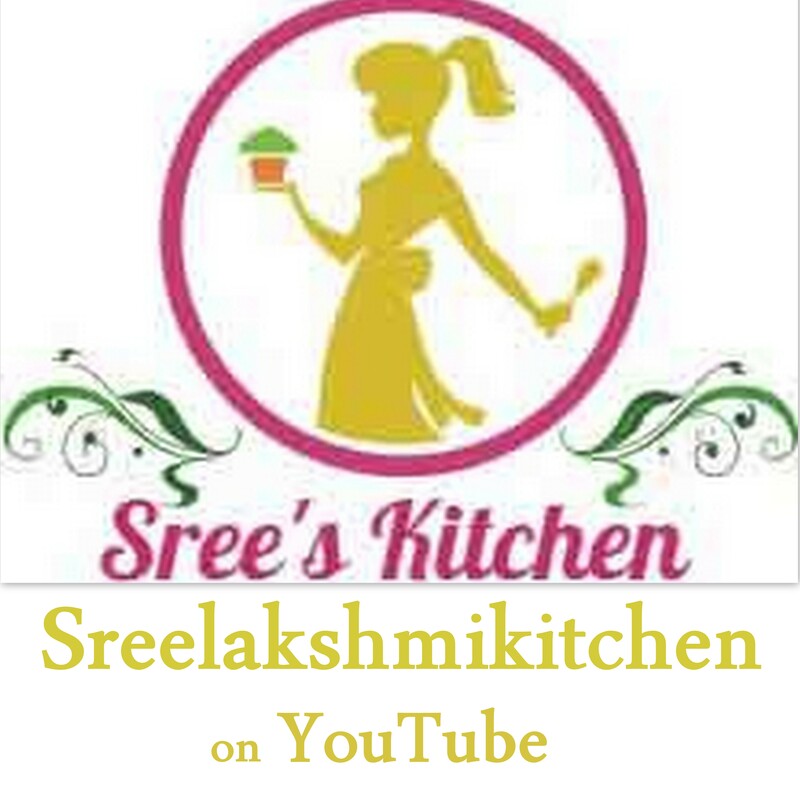 Ice cream cake |ice cream cake recipe easy | ice cream cake recipe chocolate with step by step video recipe (youtube) is below. Mix the cooking oil, butter and vanilla essence well. Sieve maida, powdered sugar, baking powder, baking soda, salt and cocoa powder over it. Then, add milk to it. Mix and fold (don’t over mix the batter). Cake batter is ready (check the consistency of the batter in our video recipe). Grease the cake mould with cooking oil. Then, place the cake mould over the stand and cook for (31-32) minutes at medium flame (close it with a pressure cooker lid without gasket and vent weight (whistle)). Cool the cake mould after taking out from the cooker for 20 minutes at room temperature. Gently flip the cake mould over the (cheese cake mould) plate. Place the prepared cake over the plate and cover it with the mould (by locking it) (please refer video recipe). Add milk powder, cocoa powder, vanilla essence (syrup) and powdered sugar to the fresh cream. Whip/beat the cream until soft peaks are formed (please refer the video recipe for consistency. You can also whip the cream using whisker without machine. Please refer how to whisk cream without machine). Pour the prepared cream over the cake and garnish with choco chips. Cover the mould with plastic food wrap. Refrigerate it for 8- 10 hours. Serve chill.